We received this note from one our Helpers and with his permission we are sharing it with you. 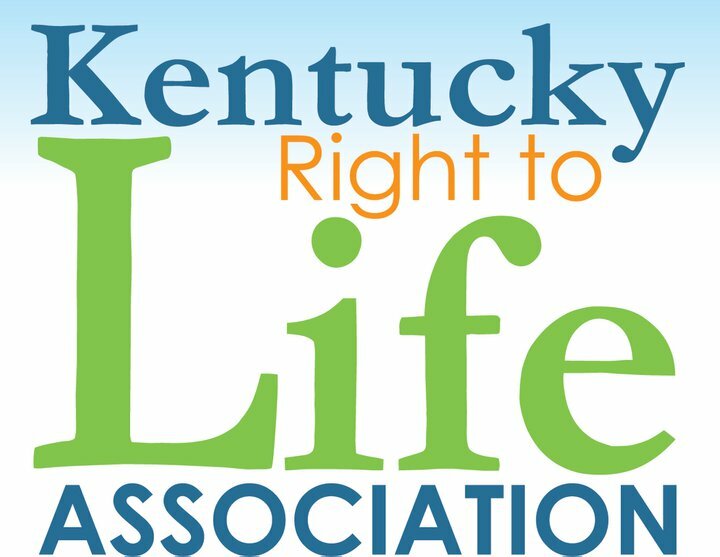 As the Helpers of God’s Precious Infants were praying the Rosary for an end to abortion last Saturday, Angela Minster, founder of Sisters for Life was helping two young mothers change their mind about ending the life of their unborn children. Angela’s persistence, charitable approach, and determination, fueled by the prayers of the Helpers of God’s Infants resulted in two saved babies, and two mothers and fathers rescued from a life time of regret! Angela told me she was emboldened to enter the abortion facility to continue the conversation with one of the young ladies, at the risk of being arrested. Thankfully, the arrest didn’t happen, and the young woman did listen to Angela, and she eventually changed her mind, and eventually decided for Life. That same morning, Angela helped another woman to see the gift of that life inside of her, and she too – decided for Life! Fr. Gary Padgett, pastor of St. James/St. 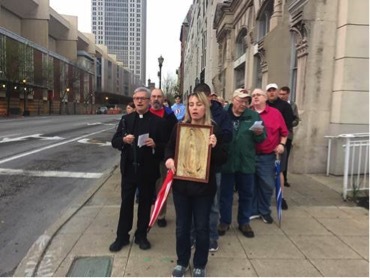 Brigid was the celebrant at the Helpers Mass, and led the Rosary Procession to the abortion center. His homily was providential; he assured us that God does hear our prayers when they align with His Holy Will. Well, on Saturday, the good Lord allowed us to see immediate results of our prayers, and the results were two saved children and their mothers and fathers! As Fr. Reilly, founder of Helpers of God’s Precious Infants constantly says. “We must be present at the Golgotha”– at the foot of the cross, where unjust killing takes place 5 days a week – 52 weeks per year. out through Mass, Rosary, public witness, and Eucharistic Adoration/Benediction. The Lord honors those who come to Him in Faith. Again, thank you for your ongoing defense of th e unborn and the sanctity of all human life. I encourage those of you who have never attended a helpers Mass to join us next month, May 19th, when Fr. Shayne Duvallwill be our celebrant. Easter blessings be with you.